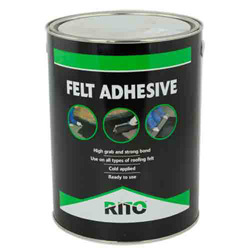 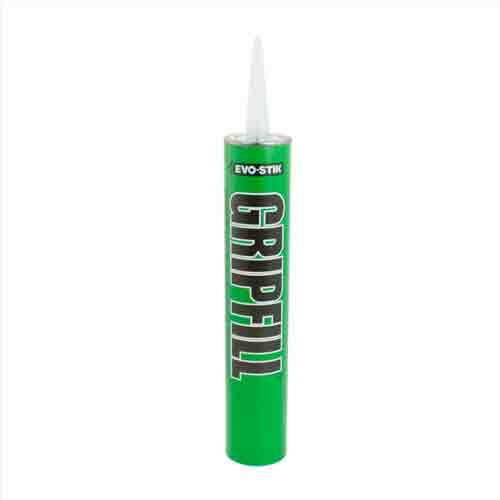 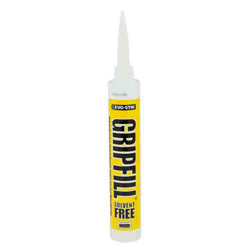 A two-part, ultra-strong, multipurpose epoxy adhesive that remains repositionable for up to 2 hours. This makes it ideal for large areas, or for when you’re assembling a number of components. 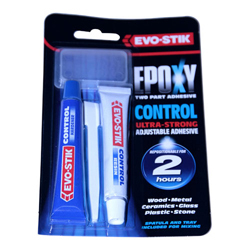 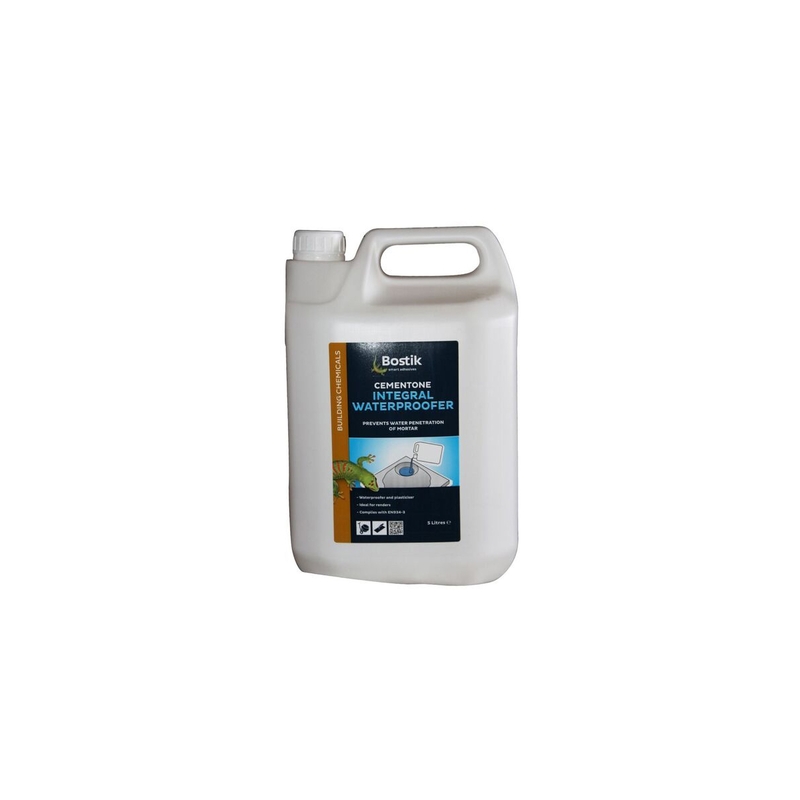 A two part, solvent free, rapid curing epoxy adhesive that gives an ultra-strong bond in minutes. 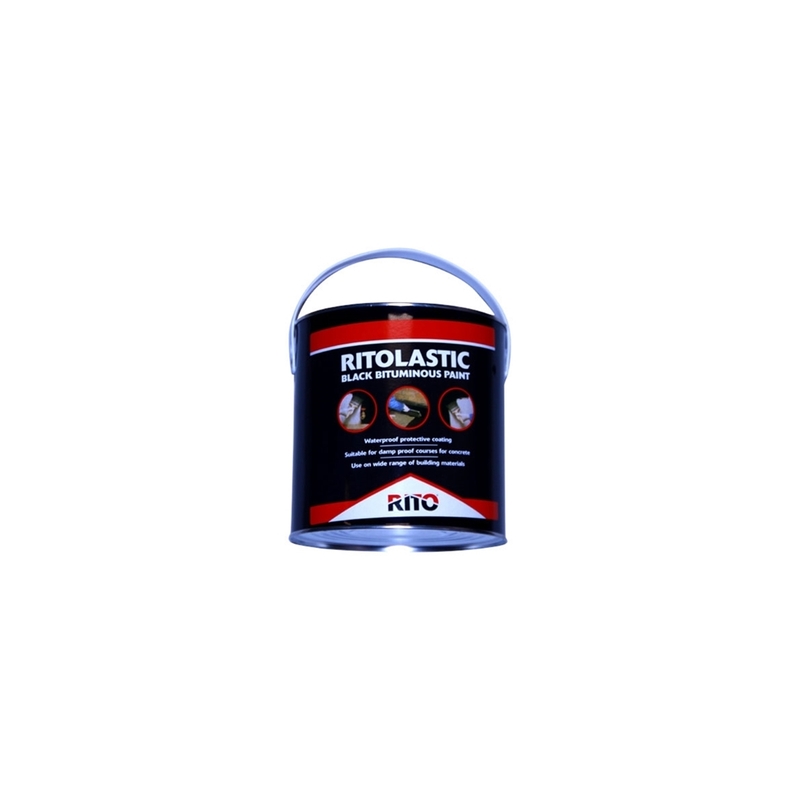 It can be roughly handled after 30 minutes and will not rust. 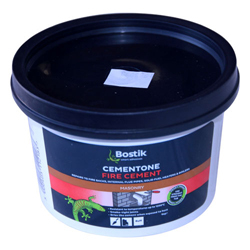 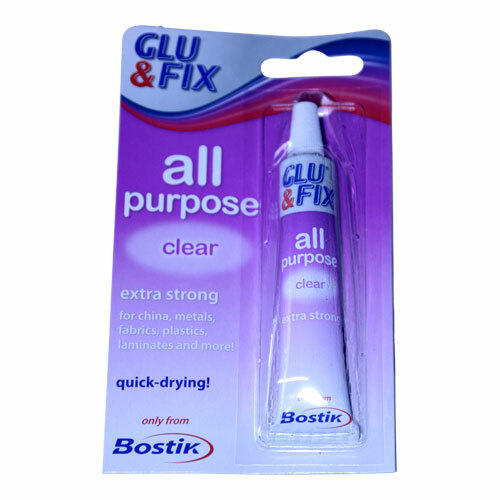 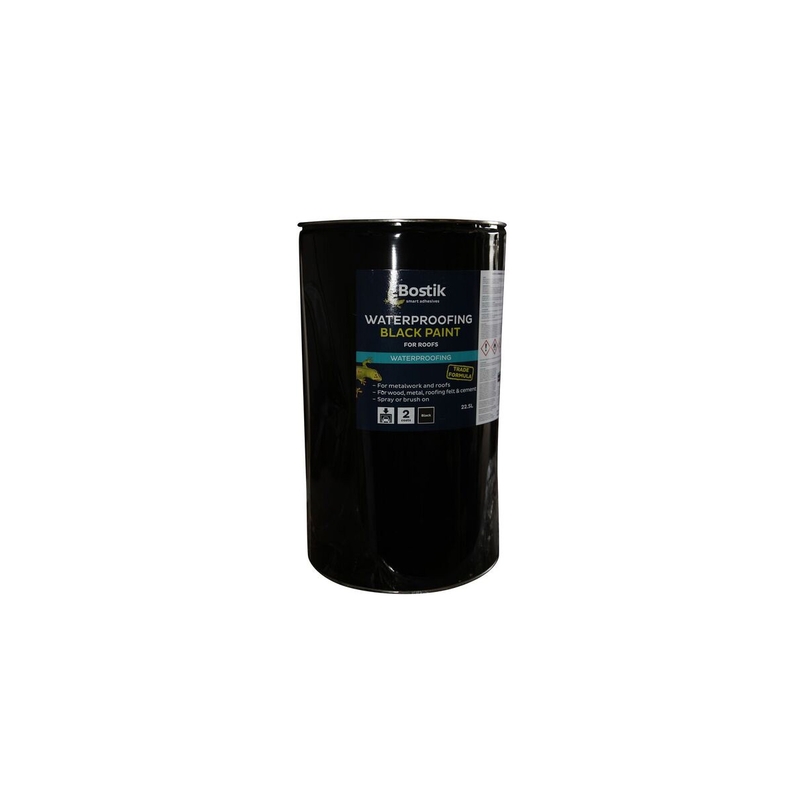 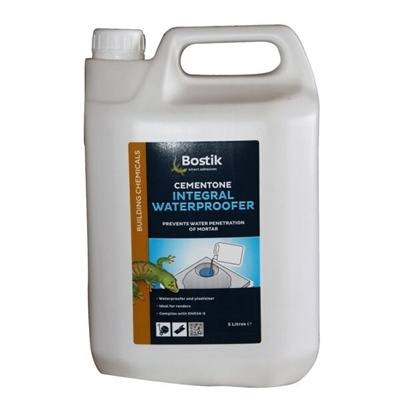 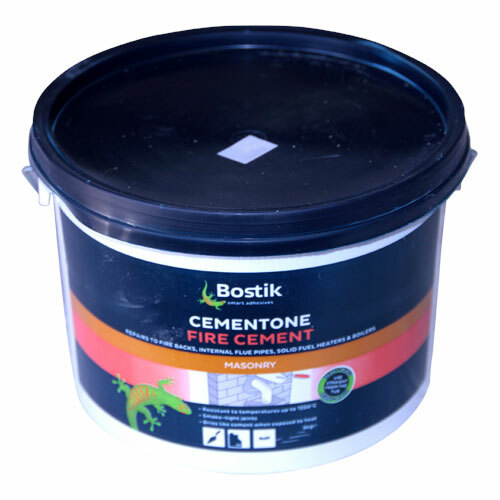 Bostik All Purpose is a clear, solvent-borne adhesive that's ideal for a number of general household repairs and craft uses. 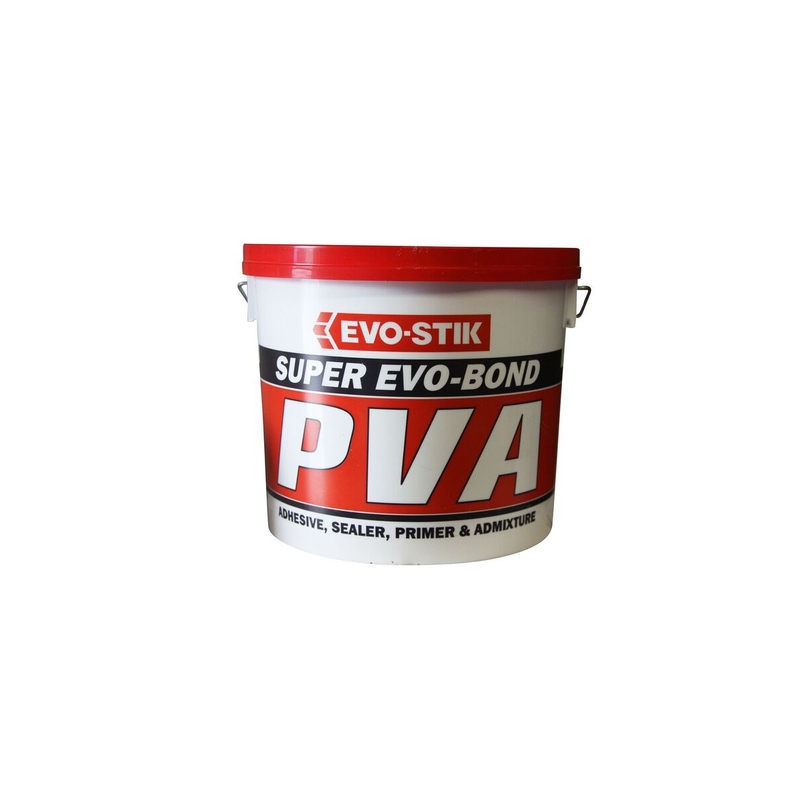 It's quick drying, clean to use and provides strong, water-resistant bonds with excellent ageing properties. 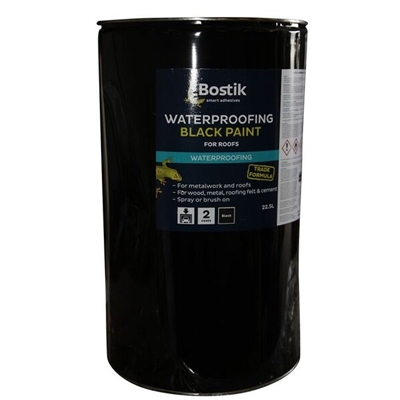 Once dried, the adhesive is virtually colourless and non-staining. All Purpose is ideally suited for many assembly and repair applications in and around the home or beyond. 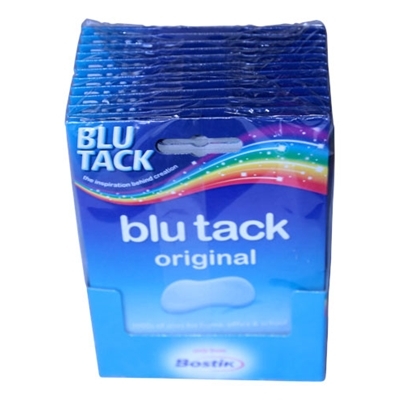 Typical items on which it is used include handbags, luggage, lampshades, picture frames, upholstery, jewellery, books, china and marquetry pieces. 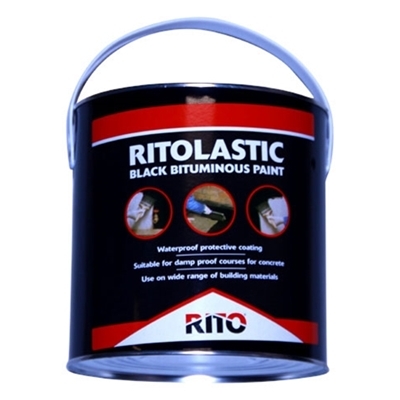 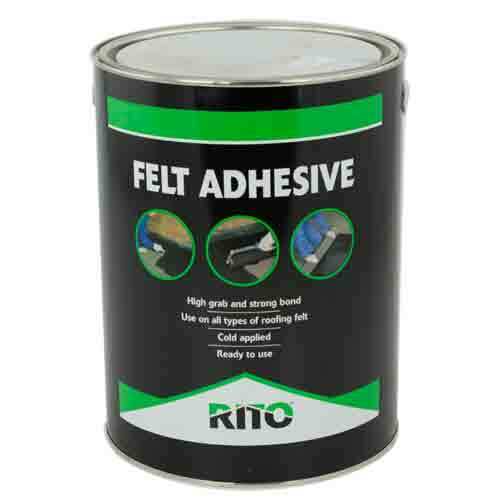 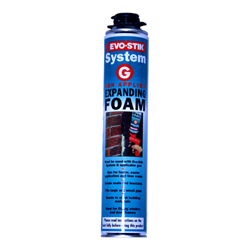 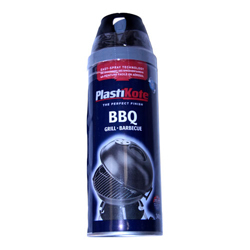 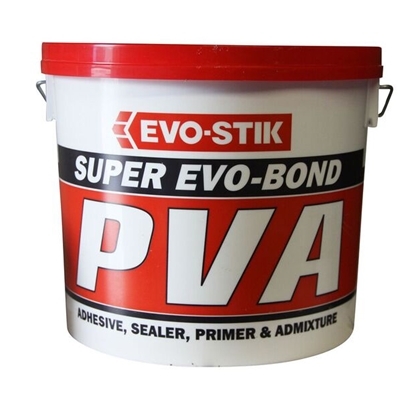 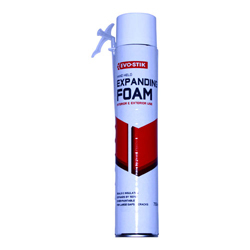 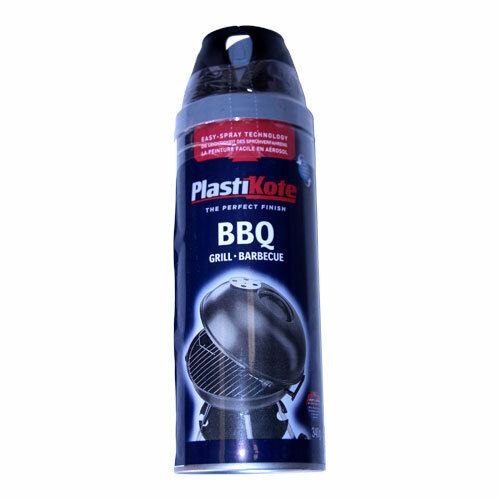 It's also excellent for bonding vinyl and plasticised PVC without the associated problems of migration that most other adhesives suffer.